France or Germany: which country is more expensive? 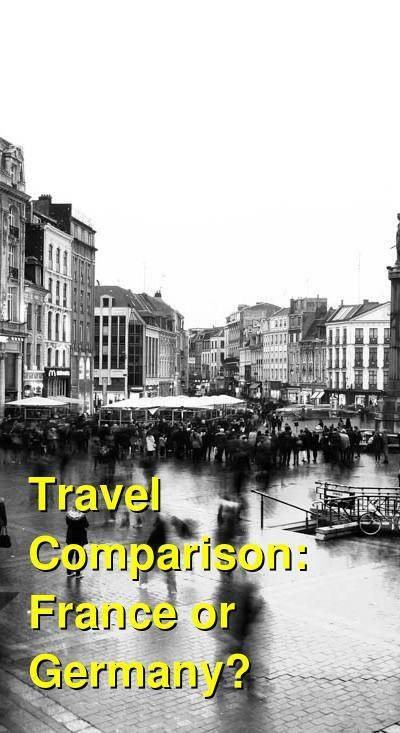 This comparison of travel costs between Germany and France examines average prices across multiple categories. Please visit each country's individual budget page for more detailed information. Should you visit France or Germany? Both France and Germany are popular tourist destinations in Western Europe. Both countries are relatively expensive, but in general, France is a bit more costly than Germany. Both countries have their own unique culture and cuisine, and each country has a lot to offer visitors. Both France and Germany are also easy countries to visit with extensive transportation networks and an elaborate tourist network. There are hostels and budget accommodation options throughout each country and no shortage of independent travelers to meet. Both countries are also popular study abroad destinations, so if you're a student, there are likely to be a diverse group of students around. When is the best time to visit France and Germany? France and Germany are beautiful countries to visit year around. Temperatures are most comfortable and crowds less intense during the spring and fall seasons. These shoulder seasons are good options if you don't want to pay peak prices and wish to avoid the most intense crowds. 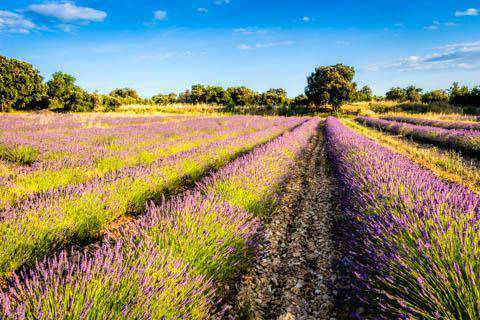 If you do plan to visit during the summer months, both France and Germany have several destinations with slightly cooler climates that might be more pleasant. Winter is a beautiful time to visit both France and Germany. In general, prices tend to be a bit cheaper during this season, but it has become a bit more difficult to get off season discounts in recent years. Even during the cold winter months, many hotels are popular with business travelers or tour groups, which drive up prices. Deals on airline tickets can still be found during these low times. The holiday season around Christmas can also be a more expensive time to visit as vacationers head to both countries. Why is France more expensive than Germany? Although the prices aren't dramatically different, France is slightly more expensive than Germany, particularly in cities like Paris or along the coast. France's accommodation is typically more expensive, even for the most basic hostels, and restaurants tend to be a little pricier. Even transportation is a bit more expensive in France than Germany. In addition to Paris, coastal towns in France are popular and expensive places to visit for tourists. Tourists flock to these towns, particularly during peak seasons, and drive the costs higher than you might expect. Even so, there are still deals to be found in France. In Paris, enjoy a discount lunch that offers three small courses for a reasonable price. Head to the countryside where everything is a bit cheaper, or take a bus instead of a train, because buses prices are often more affordable. 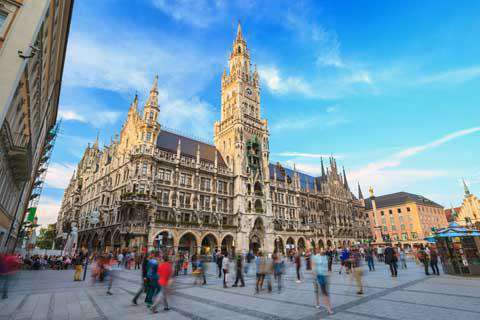 What are the most expensive and cheapest cities and regions in France and Germany? In general, the larger cities and most popular destinations are the most expensive places to visit in both Germany and France. In France, Paris can be a bit more expensive than the countryside. Coastal areas are also quite expensive, particularly during peak travel months. In Germany, cities like Berlin can be a bit more expensive than the countryside. In some cases though, there may only be one hostel and a few small hotels in a town, with just a few restaurants to choose. This lack of competition may drive prices up. How you can save money when visiting France and Germany? Travel during the shoulder season. Prices inevitably climb during the peak summer months so make sure you visit when the crowds are less. Stay flexible. If you don't like the city you're in, or find better accommodation for a lower price, but willing to change your plans a little. Eat in restaurants for lunch and grab a picnic dinner. In both countries, lunch prices are almost always cheaper than dinner prices. On weekdays you can also find discounted lunches that cater to businessmen. Take advantage of these deals and then head to a local market to grab some food for a picnic dinner. Spend time walking around the city or town you're in. Don't feel like you have to visit all of the most popular sights. Instead spend some time just soaking up the city's atmosphere. Buses are almost always cheaper than trains, so look into all of your transportation options before buying tickets.